Bill O’Reilly is leaving Fox News, the network’s parent company announced today. 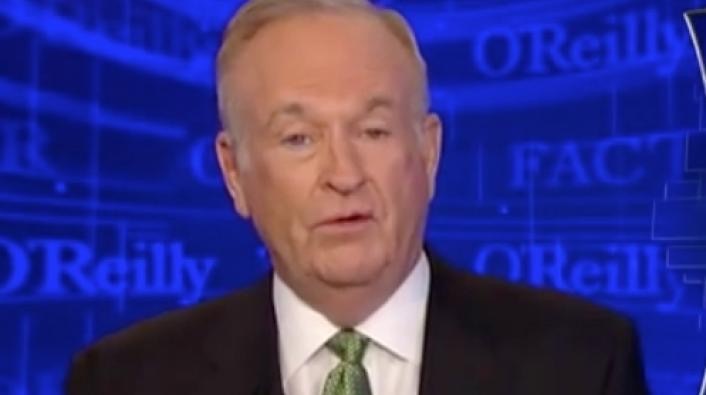 O’Reilly has been accused by numerous women of sexual misconduct, and 21st Century Fox, after initially refusing to denounce O’Reilly, finally decided to sever ties with The O’Reilly Factor host. ← WARNING GRAPHIC VIDEO OF STEVE STEPHENS KILLING PEOPLE ON FACEBOOK LIVE AND POLICE ARE STILL LOOKING FOR HIM-Get that Weak A*$ Sick “Bi*#h”!